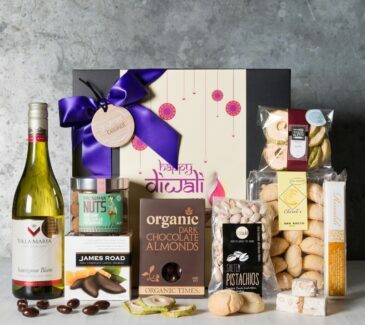 Send a Diwali Gift to Celebrate the Festival of Lights. 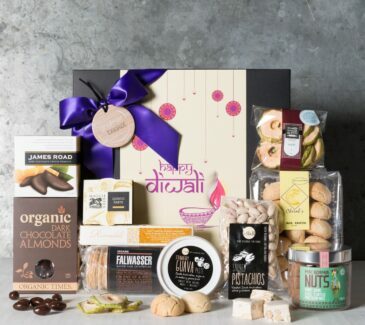 Diwali is a time for rejoicing, renewal and new beginnings. 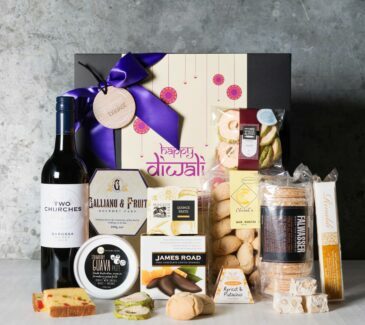 Families coming together for feasts and the sharing of gifts is one of the most popular traditions that enhances the essence of the Festival of Lights. 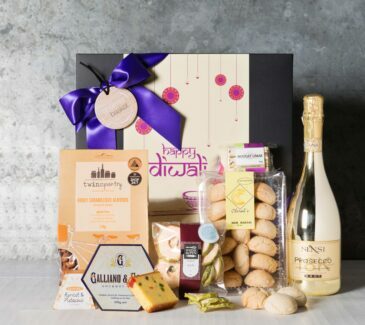 Whether you are shopping for a colleague or a loved one, wish them good health, prosperity and luck with a glorious Diwali Gift Basket filled with delectable treats. 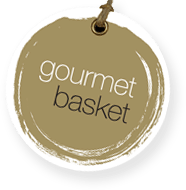 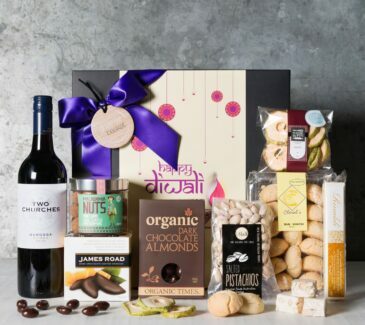 Gourmet Baskets makes the giving of Diwali gifts easy. 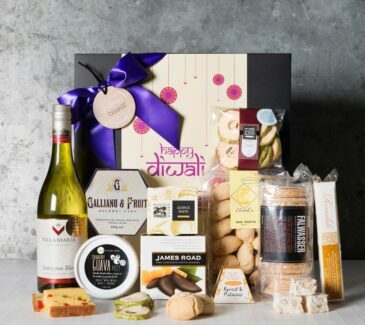 Each Diwali Gift Hamper comes beautifully presented with Gourmet Basket’s personal signature styling for the festive season, making our Diwali Gift Hampers more than just a gift. 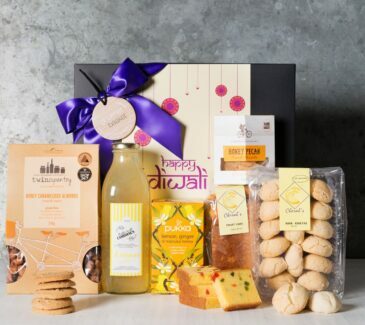 Show your love and appreciation, order your Diwali Gift Hamper today and select the date you would like the Basket delivered.